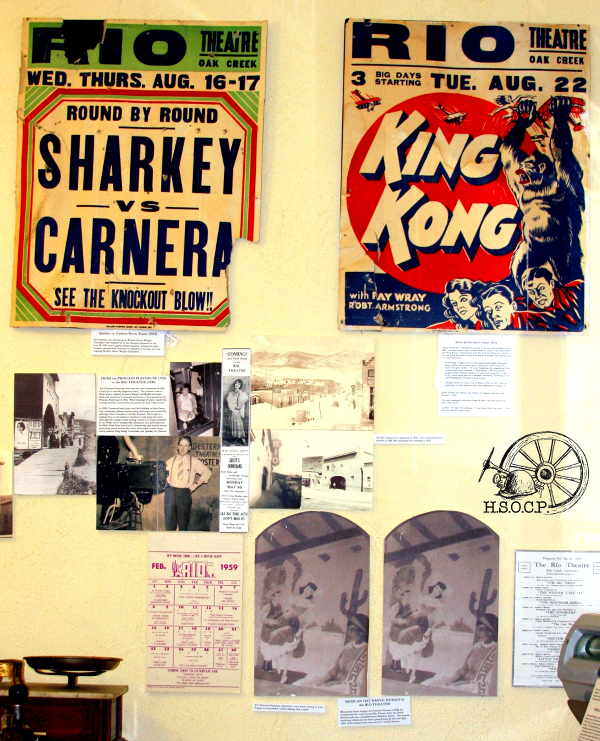 The Tracks & Trails Museum features permanent displays as well as rotational displays. 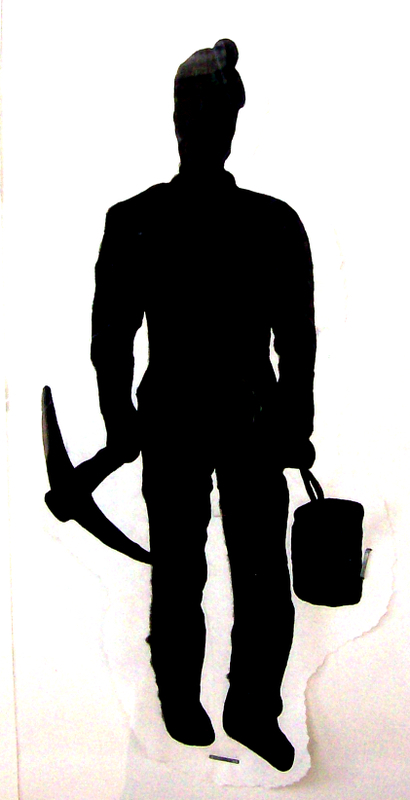 Our mining exhibit features mine history, photos, safety lamps, miner’s helmets, equipment & other curious items. 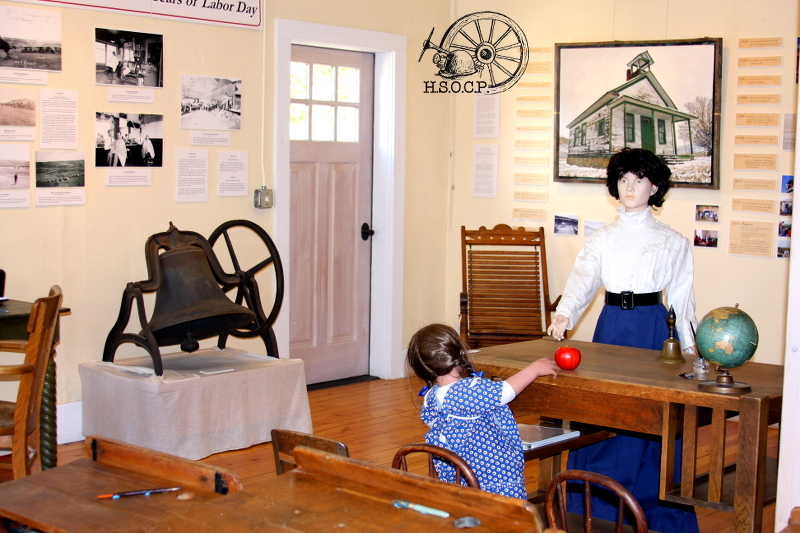 The railroad display includes Phippsburg history, images of the depot & trains, railroad memorabilia, equipment, and more. Explore the Foidel School through images and text. 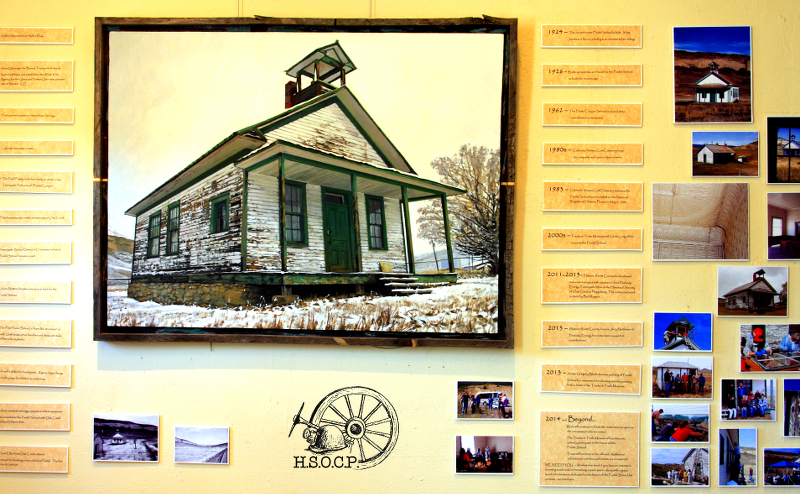 This display features an original Gregory Block oil painting, school history timeline, and photos from the past as well as our current restoration project. Also upcoming in this exhibit is a new School Days exhibit on before and after school days of the past, featuring transportation, photos, and stories. 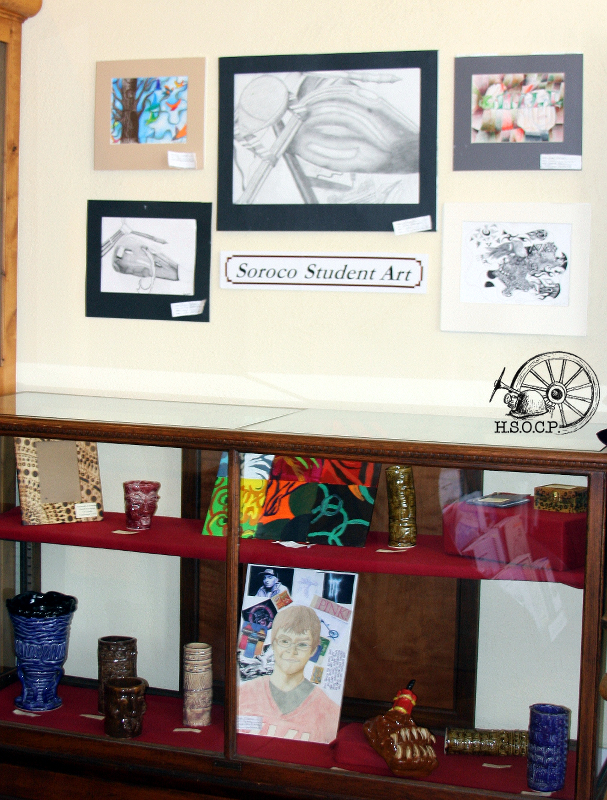 Stop in and see some relics from Oak Creek’s own Rio Theatre, as well as some current, historically-based artwork by SoRoCo art students.